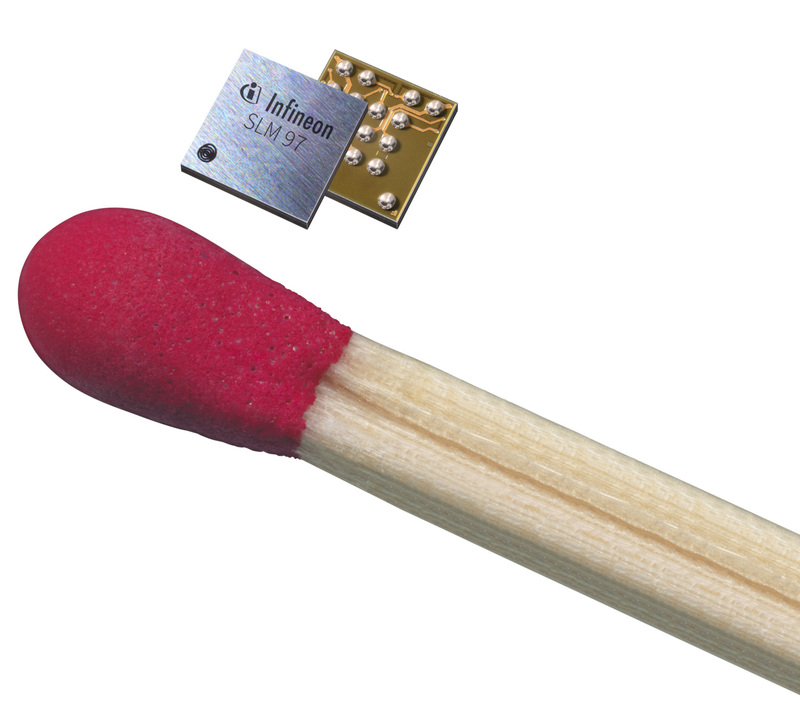 Infineon Technologies has started shipping the world’s first industrial-grade embedded SIM (eSIM) in a Wafer-level Chip-scale Package (WLCSP). Machine-to-machine communication in the Internet of Things (IoT) requires reliable data collection and uninterrupted data transmission. The chipscale package allows manufacturers of industrial machines and equipment ranging from vending machines to remote sensors to asset trackers can optimise the design of their IoT devices without compromising on security and quality. Deploying eSIM brings a number of advantages for a smooth adoption of cellular connectivity into industrial environments. Device manufacturers can increase their design flexibility due to the eSIM’s small footprint, and simplify manufacturing processes as well as global distribution thanks to a single stock-keeping unit. Customers also have the possibility to change their mobile service provider at any time, for example, if the quality of the network deteriorates or in the event of a better contract from the mobile operator. The SLM 97 security controller measures 2.5mm x 2.7mm in size, supports an extended temperature range of -40 to 105° C. It provides a high-end feature set fully compliant with the latest GSMA specifications for eSIM.